Farming communities rely greatly on the buildings that dot the landscape, each serving a specific purpose and providing the homestead with various benefits. When looking to add a new barn to your property, whether for storage, animals or vehicle parking, ensuring that you are getting high quality at a low price point is important. North American Steel is here to bring you the solutions you need in order to maximise the benefit and capability of your agricultural property through high quality steel buildings that will last on your property. 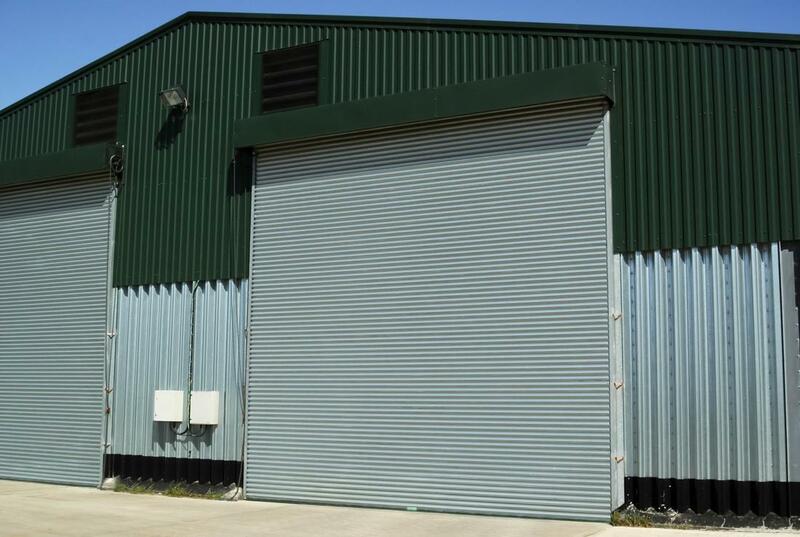 We provide both 12 gauge or 14 gauge galvanized steel frame supported steel buildings that have the capability to handle the stresses that come with exterior installation. Whether in terms of the physical bumps and hits that the building can take, or the weather systems that they will need to endure on your property, you can be sure that the property additions we bring to your agricultural business will provide you with strength and durability. Whatever the building in question, you can be sure that we have the right materials to bring you a lifetime of reliability. No matter where you live across the United States, the weather systems particular to your area will have the capability to cause damages to an exterior installation. Whether in tornado alley or in an area prone to dust storms, rans, wind or snow, you can be sure that the barns we provide for your needs will have the means to stand up to constant exposure. When looking for a prefabricated building brought to your property, the reliability that comes with affordable installation is one of the main reasons why North American Steel is the choice of many when it comes to building acquisition. Whether for grain storage or as a place to park your farming equipment, water and moisture getting into your buildings can cause high levels of negative effects. Each of the agricultural barns that we provide to your property is built with this water prevention in mind in order to bring you the protection you need. When choosing North American Steel for your needs, you can be sure that we put our care and attention into every possibility that your building will be subjected to and provide you with the means to combat potential negative side-effects before they become an issue. The practical benefits of your buildings are always important, yet to deliver on true quality, we also need to focus on ensuring that we can bring aesthetic benefit to your property as well. When choosing the experts at North American Steel for your installation needs, you can be sure that we provide you with a wide range of choices when it comes to your barn build. Combined with our free delivery & free install, making the choice to reach out to the professionals at North American Steel will ensure that you get the most possible for the smallest investment.